During today’s event, along with introducing the new iPhone SE, improved CarPlay features, new iPad Pro, and more. Apple also released the official iOS 9.3 to public. This means that anyone can get it right from their iPhone or iPad without having to get an iOS developer account or sign up to be a beta tester. The firmware isn’t yet available at the moment but does know that it will be out, later on, today. 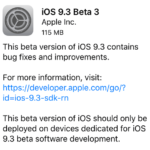 Apple today provided the iOS 9.3 sixth beta to developers and public beta testers. This is less than a week since the fifth beta was released. With all the activity in the recent weeks, It appears that Apple may be gearing up to release iOS 9.3 to the public by their March 21st event. 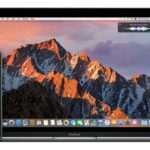 Today also marked the release of the sixth OS X 10.11.4 El Capitan Beta to Developers and public beta testers along with latest seeds for Watch OS 2.2. 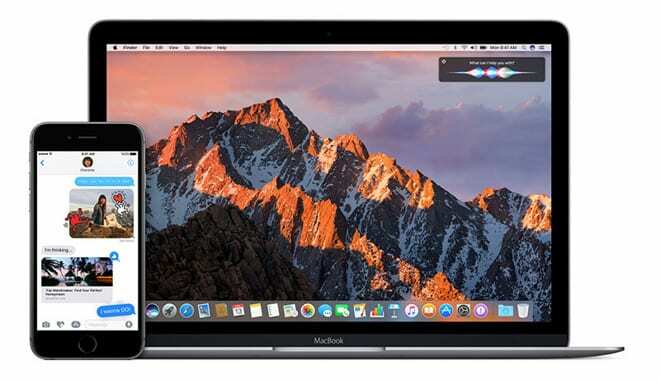 The iOS 9.3 appears to be positioned as one of the biggest iOS 9 updates so far with improvements coming to several native apps, including Notes, apple news, CarPlay and more. There’s closer integration between Apple CarPlay and Apple Music in the new releases with new features such as “New” and “For You”. Interestingly, it has also been observed that iPhones running iOS 9.3 can now support multiple Apple Watches as opposed to just supporting one in the past. You can always get a copy of the public beta and try out the new features if you are interested. In prior iOS releases, only registered developers could get hold of beta versions of the next iOS . Not any more. Now anyone who wants to try out the latest beta can do so. If you want to test out the iOS 9.3 beta, we strongly recommend that you create a backup of your iOS device in iTunes before trying it out. You can sign up to obtain the latest iOS beta by going to https://beta.apple.com. 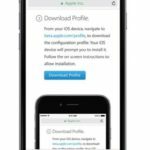 Once you verify your credentials using your Apple Id, use your iOS device and go to beta.apple.com/profile to download the configuration profile. Follow the onscreen instructions to allow installation. If you experience issues with the beta its easy to revert back to previous version of iOS using your archived backup. The fifth edition of the iOS9.3 beta that was released a week ago showed some interesting observations. The Night Shift feature cannot be used in low power mode the rationale being that the Low Power Mode disables features that require more power to run. Night Shift would require more power to display than non-Night Shift as the display would need additional rendering after initial rendering. It also appears that issues with Notifications to Apple watch have been solved. Surprisingly, some users did report battery power issues. One particular user reported on Reddit that their iPad Pro running on the beta showed power down to 51% within a couple of hours of usage. Apple is currently releasing their iOS 9.3 beta 7 to developers and public testers. This is another release with improvements to existence features that was recently introduced by Apple in their new firmware. These include easier viewing for Night Shift mode, protected notes, more 3D Touch actions, and more enhancements throughout the system. If you are a developer or already signed up for the public beta tester can download the latest beta version of iOS 9.3 from Apple. The Pencil is however fully operational now! How to download the iOS 12 Public Beta now! Bloody stupid to launch an update that can´t be activated, don´t you think? After I updated my IPad Air 2 and my IPhone 6 Plus,I cannot back up and sync my devices with my ITunes from my computer. We are unable to download the update on iPads and iPhones; it says we are no longer connected to the Internet….and we are connected. Emma, It is only in the Beta edition currently for all iPhones. The Public release is expected by end of Spring of 2016.